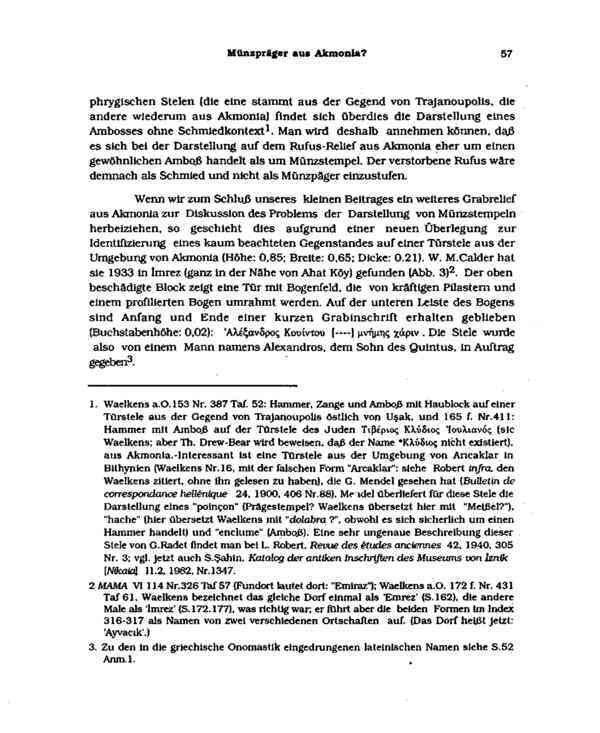 v. 1 -1991, 205 p., 49 plates, 24 cm. 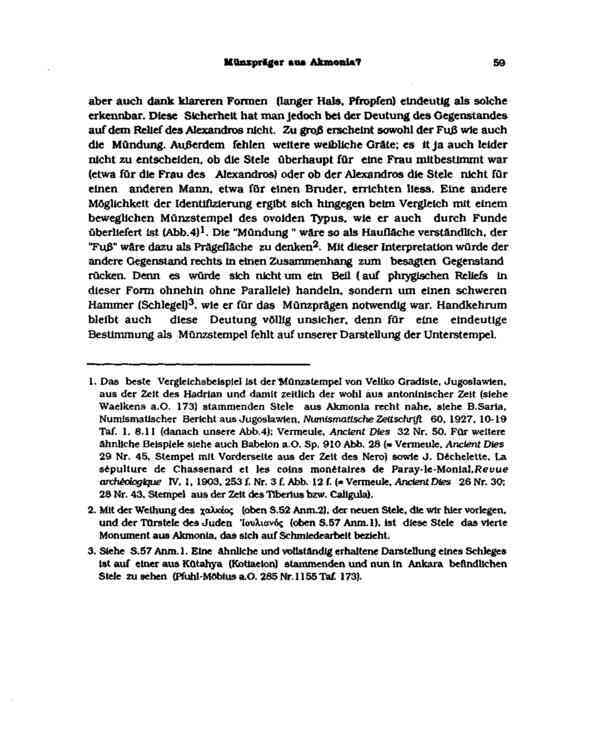 Drew-Bear, Th. 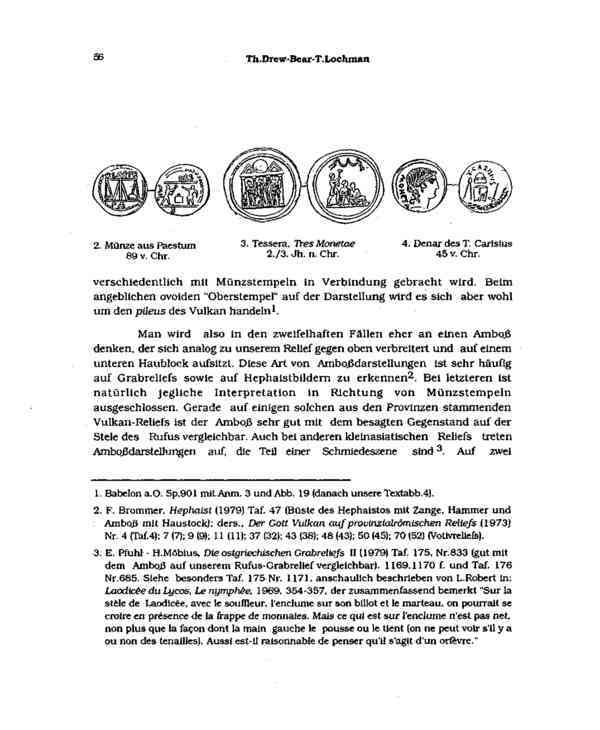 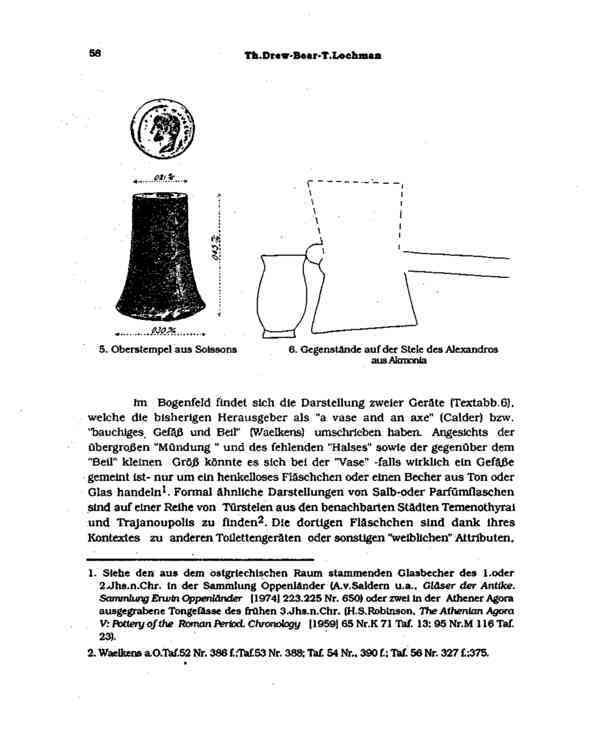 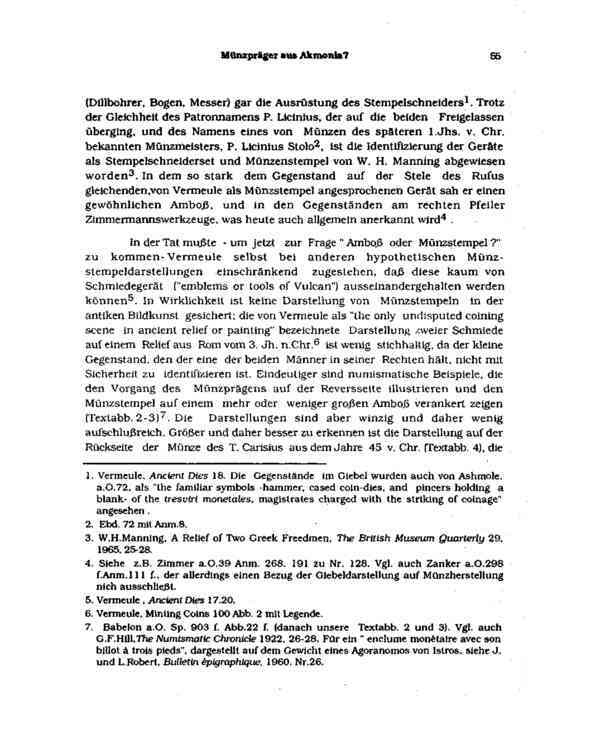 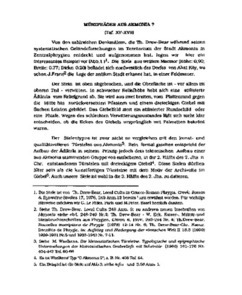 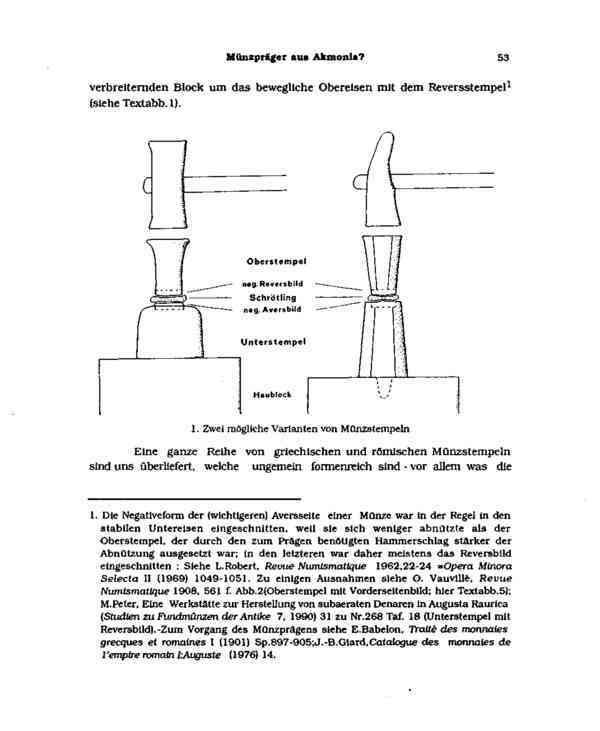 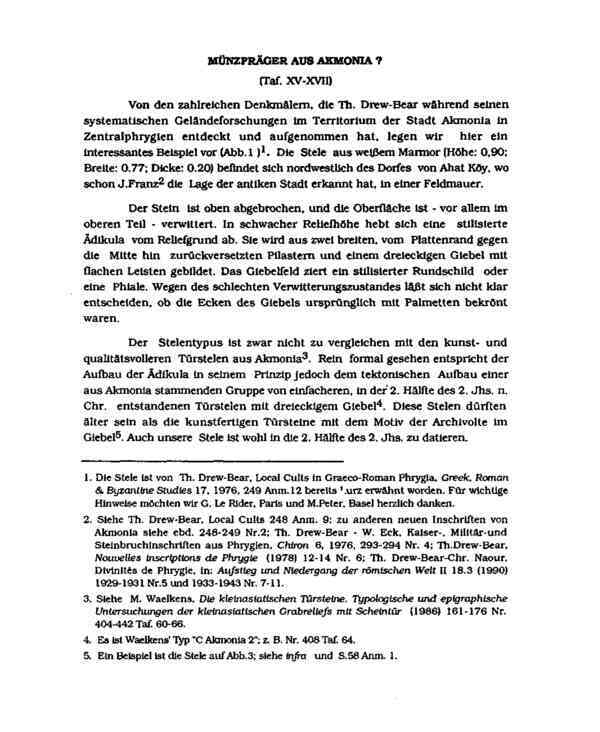 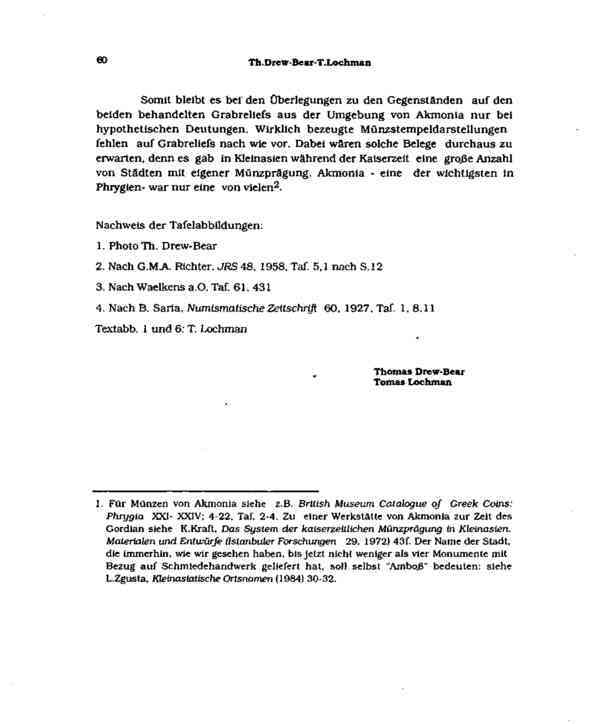 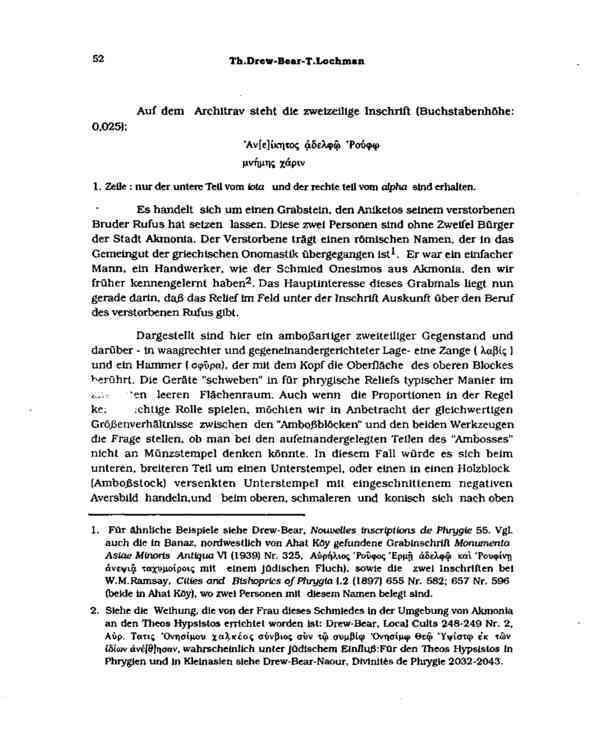 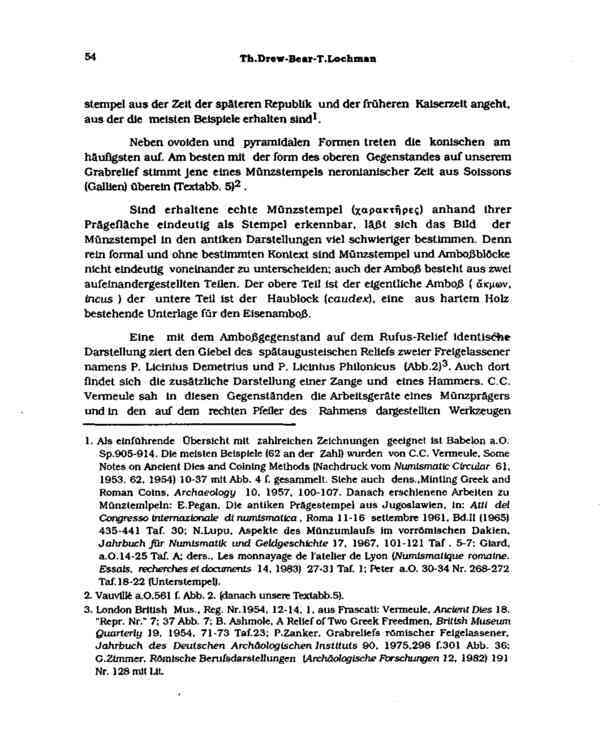 And T. Lochman, "Article: Münzprager aus Akmonia," online in Digital Library for International Research Archive, Item #1378, http://www.dlir.org/archive/items/show/1378 (accessed April 25, 2019).